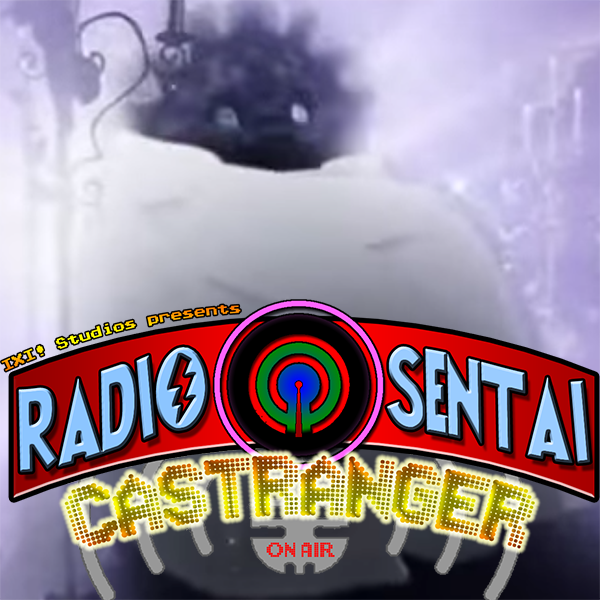 Quite possibly our best and longest episode of Castranger to date. Bravo works the blade and fires a nut shot. How we WANT Gaim to end, and how we think it might end. Is Roshuo God? Is Sagara the Devil? The ToQgers lose their Rainbow Connection. The Heisei vs Showa movie has some entertaining moments, but the overall story, not to mention the ending, has some... PROBLEMS. Green Caster once again nowhere to be found, the remaining four Castrangers talk about one of the feelsiest Gaim episodes in a bit, almost making Ichi give a crap about Kouta. Meanwhile in ToQger we mourn (read: don't mourn) the death of the glittering purple chicken nugget. We then talk about our opinions on the recently leaked design for Kamen Rider Drive, then exchange theories (read: fanfics) on how Gaim may or may not reach its conclusion. I think our theories hold a lot of possibility, don't you? Seeing as no episode of Gaim or ToQger aired last week, this time on Castranger, Blue, Pink, and Silver Casters get together and talk about the Kyoryuger 100 Years Later movie, featuring Uppy, the greatest bowler in all of the year 2114. 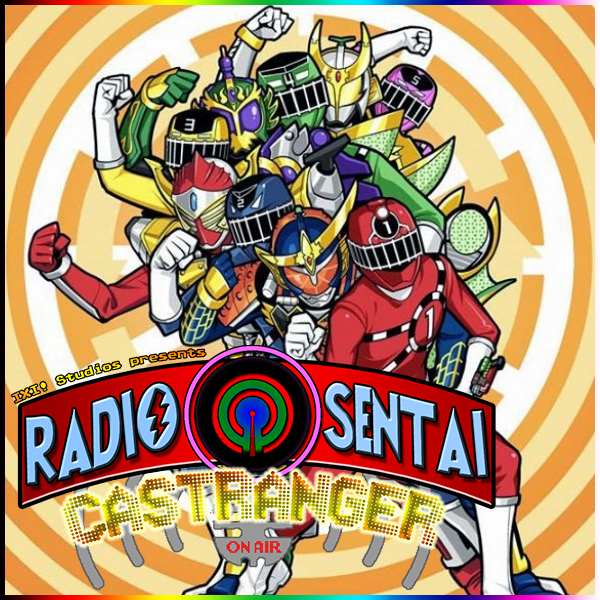 We then talk about our favorite moments in the Kyoryuger series proper. Red and Black Casters bail because they don't like Kyoryuger. 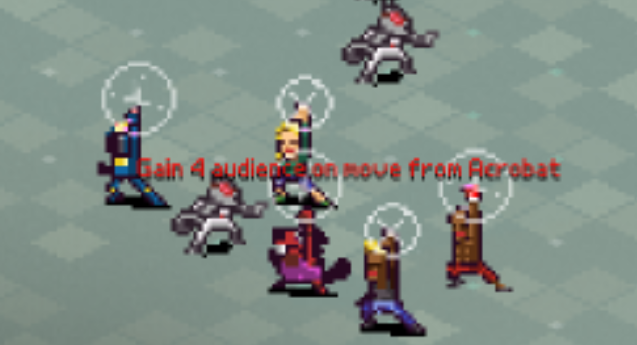 Chroma Squad is a Kickstarter-funded indie game where you manage an 8-bit indie sentai TV studio! The Castrangers have had their hands on every pre-release version to date! Check out IXI! Studios playing the alpha, featuring Derek the Bard! Check out Overzeal Gaming playing the beta!